It looks like the Moto G7 is coming soon. 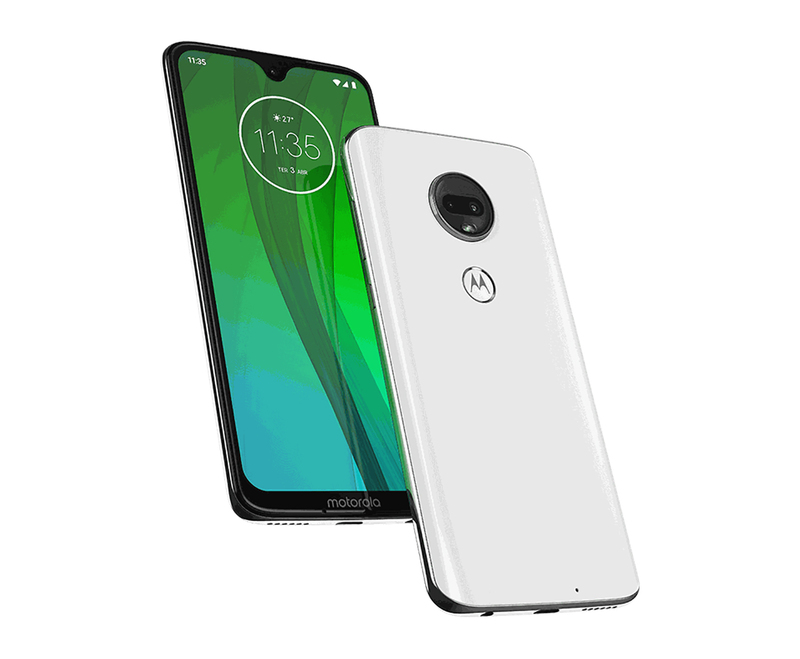 Several Moto G7 images and spec details have been discovered on a Motorola website for its employees in Brazil. Everything has been pulled down, but since this is the internet, all of it was saved before it disappeared. 6MP front camera, and Snapdragon 636 processor. Meanwhile, the Moto G7 Play will reportedly have a wider, iPhone XS style notch at the top of its 5.7-inch 1512×720 display. Also included is a single 13MP rear camera, Snapdragon 632 processor, 2GB or RAM, 32GB or storage, and 3000mAh battery. And then there's the Moto G7 Power, which has a wide notch on its 6.2-inch 1520×720 screen, a Snapdragon 632 processor, 3GB or RAM, and 32GB of storage. And since it's the "Power" variant, it's getting a huge 5000mAh battery. While Motorola is not officially announced about the Moto G7, it's said that the company is hosting an event on February 7 at which it'll introduce its new family of mid-range Android pie phones.